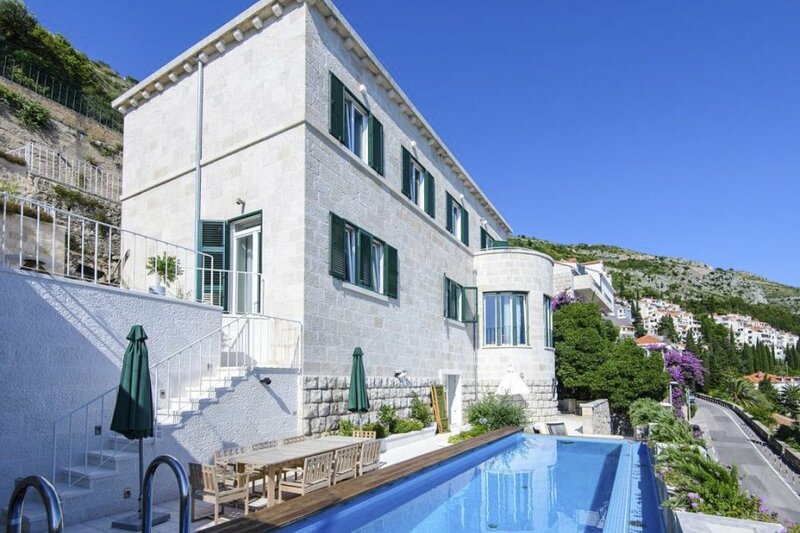 Villa Arta is a stunning, unique property located in Dubrovnik's most elite and private residential neighbourhood in walking distance from the historic old city of Dubrovnik. The walled old city of Dubrovnik has more than enough to keep your party entertained, regardless of age. There are a multitude of shops, restaurants and as well as the various historic sights, there's the picturesque Marina and Port, and Banje Pebble Beach too.